While the Conservatives will take care of updating their CV in European format ( it is too innovative, you know), the other kinds of people know that Innovation is one of the most important strategic driver to exit the crisis and boost the economy and, more generally, the growth of the countries. In a highly competitive globalized world it is necessary to globally rethink the methods, tools and strategies necessary to promote, facilitate, support and manage innovation in its various forms (product, process, technology, organization, etc. ), paying particular attention to SMEs who, lacking the necessary critical mass, ask for the building of collaborative networks innovation oriented. 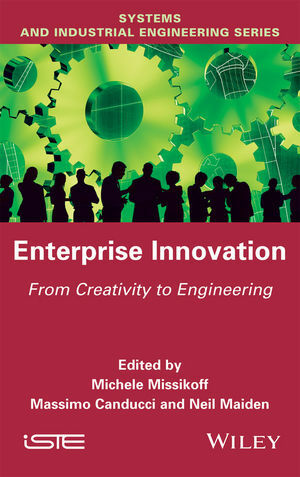 If you live in this kind of world you may find useful this book: Enterprise Innovation: From Creativity to Engineering.